Turkey has prepared for the United Nations Conference on Sustainable Development (Rio+20) assembled in Rio de Janeiro in June 2012, being aware of the fact that Turkey is an actor which should be more sensitive and effective to solve global problems based on its rapid change and development trend especially in the last decade. 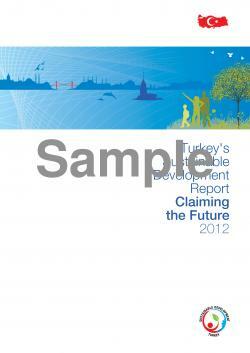 Turkey’s Report, entitled as “Turkey’s Sustainable Development Report: Claiming the Future” is prepared with a participatory and transparent process. 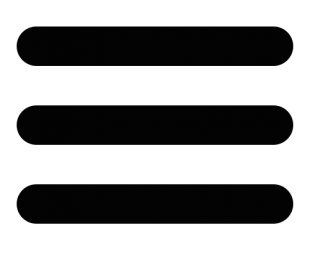 With this aim, meetings with broad participation were held both at local and central levels; active dialogues were developed among stakeholders by making use of information and communication technologies.